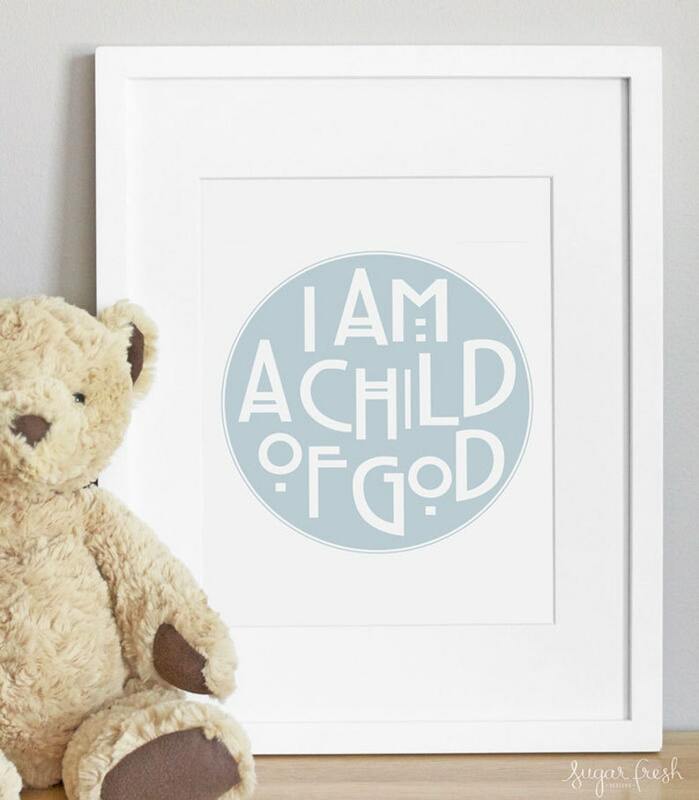 Remind your little one who they are with this timeless and inspirational print. Perfect for your child's room or nursery. Giclée print on premium matte paper with professional archival pigment inks. Print measures 11 x 14 (frame is not included).